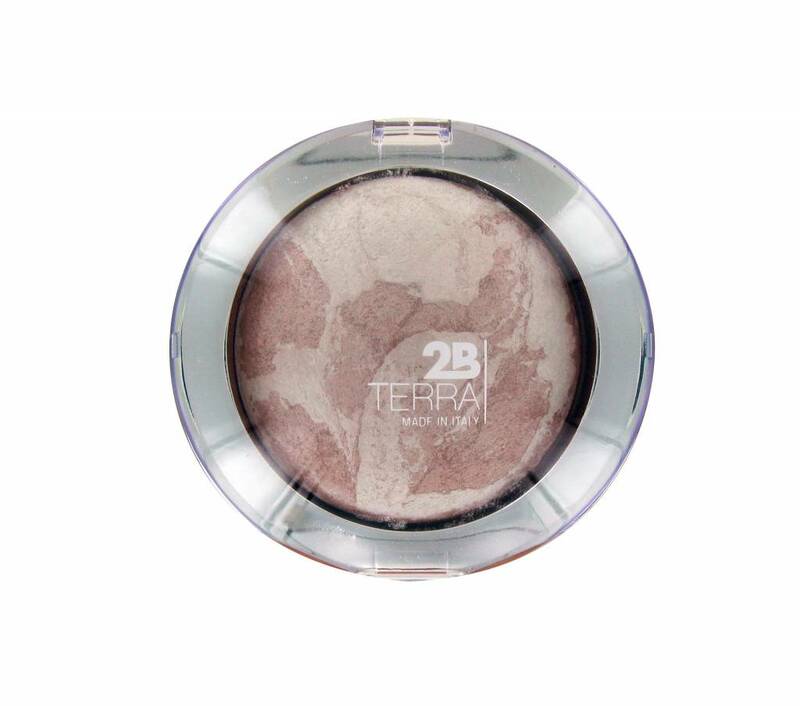 This mineral baked highlighter gives your skin the perfect glow and has a ultra soft texture. 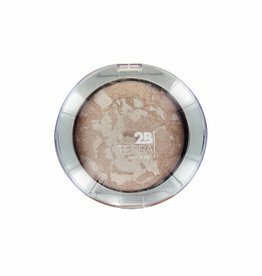 Shimmer pearls instantly create a radiant complexion. 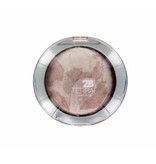 Enriched with macadamia oil and sunflower oil for a soft velvety touch. Available in two colors: beige and pink.